Come experience the peace, quiet, and relaxing atmosphere of our 128 acre oasis in the White Mountains. 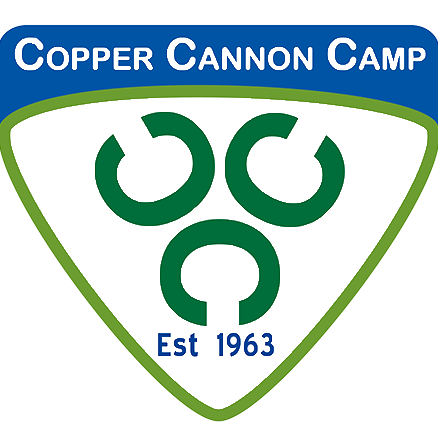 Copper Cannon Camp is an ideal and picturesque location for retreats, workshops, community recreation programs, birthday parties, family reunions, and elementary/high school groups. We’ve got you covered no matter what your group’s event is. Our friendly, enthusiastic staff members are here to make sure your group’s needs are met from the minute you arrive to the instant you leave. Whatever your reason for coming, Copper Cannon provides the site and services to insure your program is the best it can be. Copper Cannon is a nonprofit organization dedicated to changing the lives of under-served youth by providing a tuition-free summer camp experience. Because we don’t charge a tuition, we have to depend on donations, fundraisers and rentals to make revenue. Rentals alone make up 20% of our funding, so by choosing Copper Cannon, you make a direct contribution to a child in need. Learn more about our mission. Regardless of your group’s needs, size, or program, your Copper Cannon experience is fully customizable and can be specifically tailored to fit your group. Our staff can assist and guide your group throughout the entirety of your stay, or your group can be independent – it’s all up to you. We highly recommend you visit Copper Cannon prior to booking a reservation to ensure that our site will meet your group’s needs. We want to answer any questions that arise, so please inquire with our staff about the best time to visit. If you have any questions about the Copper Cannon organization, site, programs, or other information about renting, feel free to send us an email at info@coppercannon.org or give us a call at (603) 823-8107.